The joint venture between Toyota and Suzuki aims to launch new electric and hybrid vehicles for the Indian market. Together both manufacturers will produce a series of hybrid and fully electric vehicles, even as the Indian government is keen on introducing greener mobility solutions to solve the rising pollution problem. From Maruti, the next major hybrid cars will be the Baleno premium hatchback and the Vitara Brezza compact SUV. Both vehicles are likely to be mild hybrids, just like the recently launched Maruti Ciaz Facelift. According to the plan, both brands will produce around four electric/hybrid models in a joint production. Maruti Suzuki is also testing an electric version of their WagonR, which is likely to be the fourth model shared with Toyota. 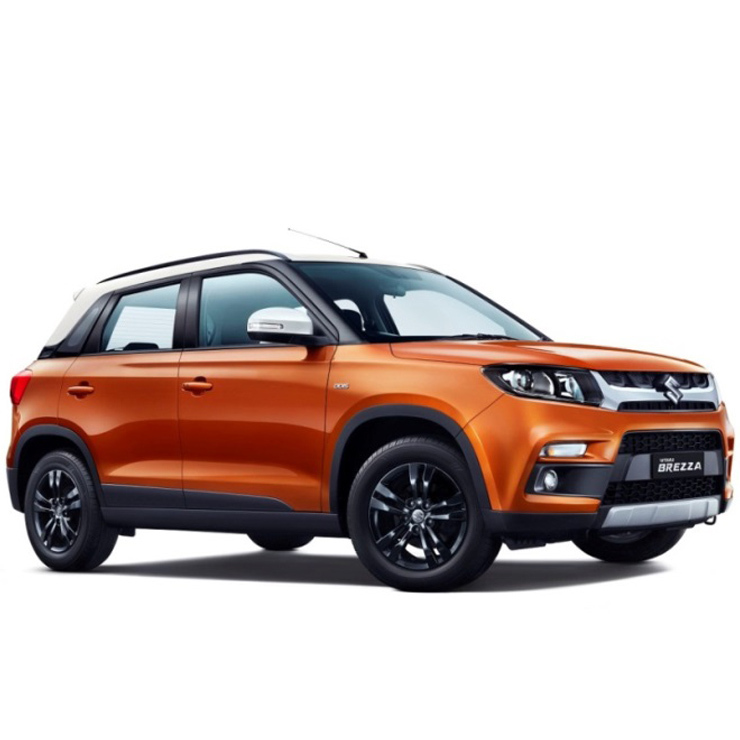 The automaker is also testing the hybrid variants of their popular models such as the Baleno, Vitara Brezza and Corolla for a shared Indian launch with Toyota. Maruti Baleno and Brezza are likely to get a basic lithium-ion battery pack with 12-volt power, whereas Toyota Corolla may get the more advanced 72-volt system. What this means is, the Baleno and Vitara Brezza will be mild hybrids. 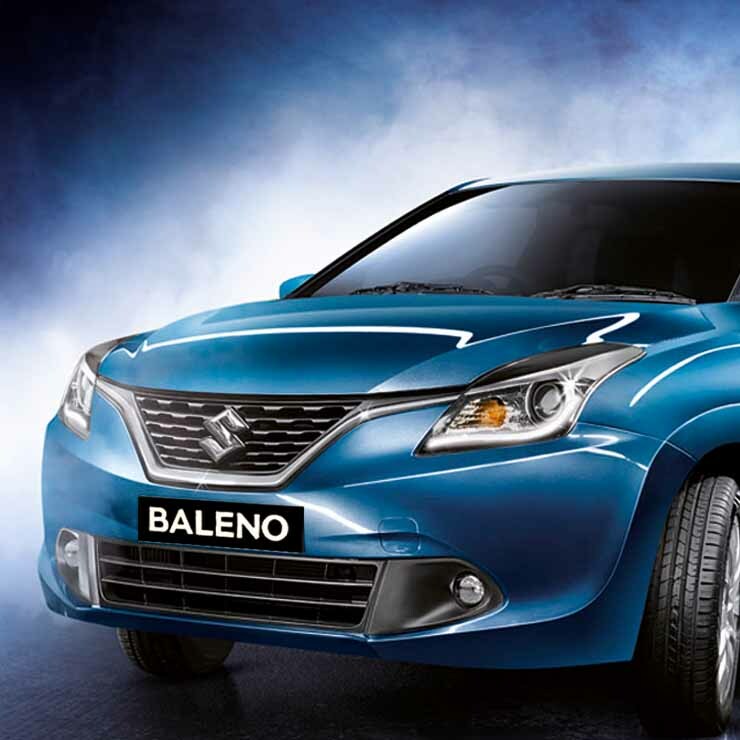 While the Baleno will get the Suzuki Hybrid Vehicle System (SHVS) on its 1.2 litre K-Series petrol engine, the Brezza is likely to make use of the 1.5 litre K-Series motor with SHVS. This engine was launched with the Ciaz Facelift. The hybrid versions of these models will be powered from 12 volt-72 volt batteries depending on which the fuel efficiency will be increased by 5% to 45% accordingly. Maruti Suzuki showcased the WagonR EV at a government organized summit yesterday. Maruti WagonR EV is going to be powered by the advanced 72-volt system with a battery capacity of 10-25 KWH. The company has already made around 50 prototypes which have been produced at their Gurgaon facility and tested in Mumbai and Bangalore.